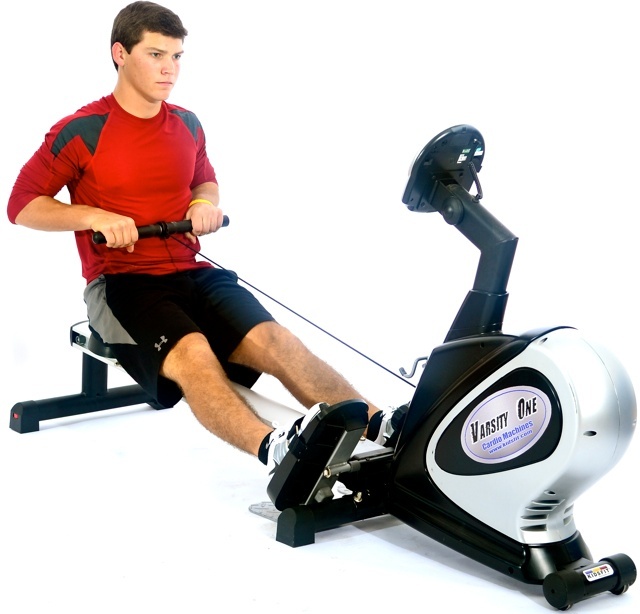 This extra heavy duty rowing machine duplicates the exciting feel of Olympic rowing. The smooth, rhythmic, impact free motion makes it easy for users to work all the major muscle groups through a very wide range of motion-thus enabling them to increase and maintain flexibility! Specially designed onboard computer which prompts users to acknowledge their calories, heart rate, speed, time and distance.